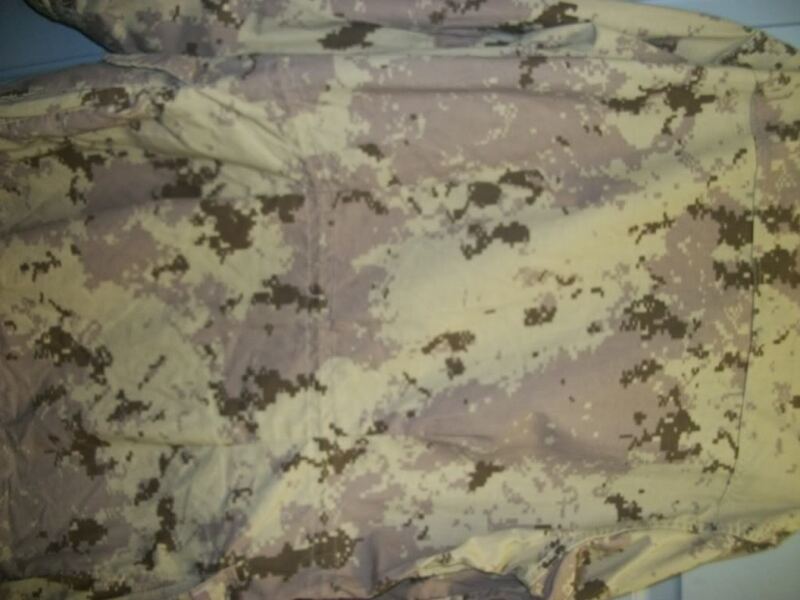 Hi folks I just received it this morning, I can't say it s a very exciting piece, but I love the arid camo pattern, just for you to share it. 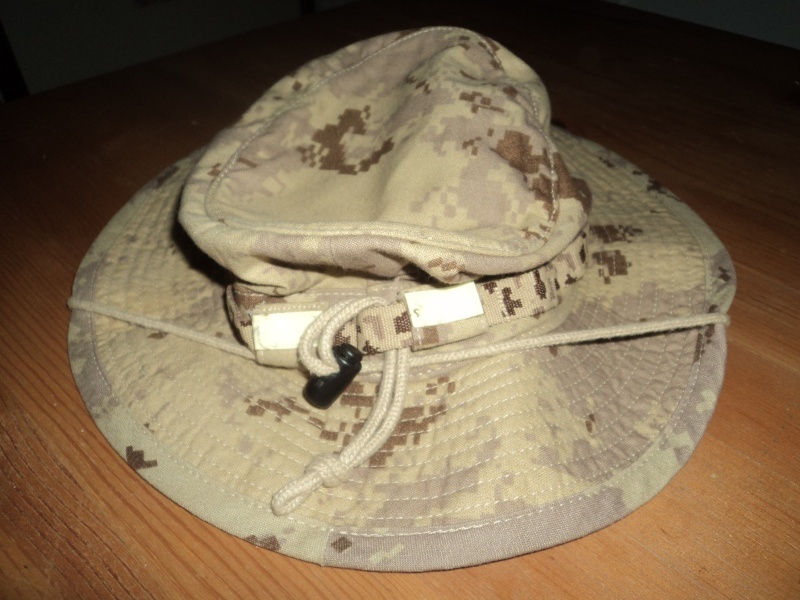 Hi thanks for your comments, that's true the boonie hat are comfortable to wear. 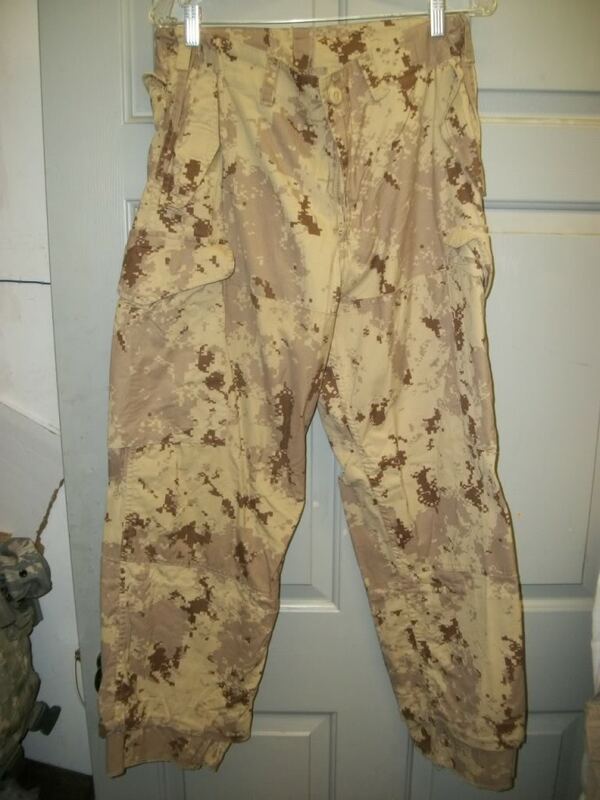 These are hard to find? 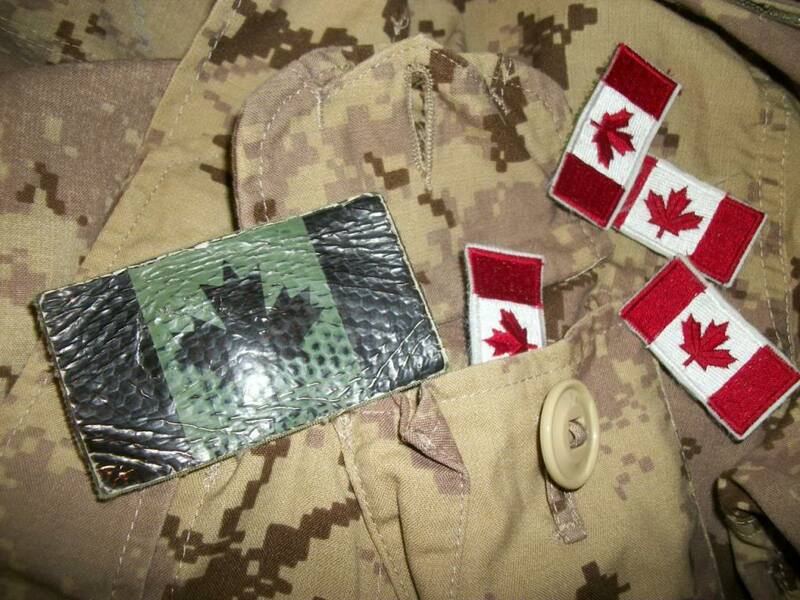 It's forbidden to sale or trade any parts from canadian army. 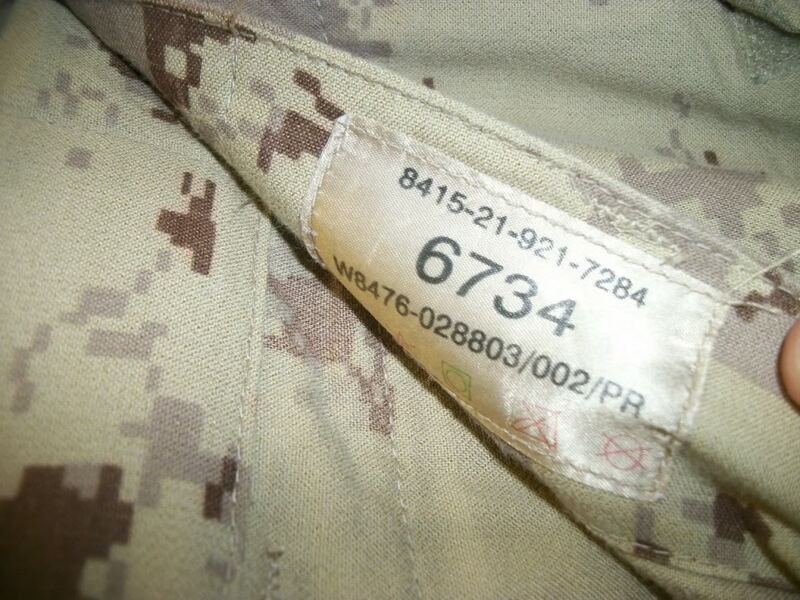 You could find some items on internet, but some of them are fake. We have a small army. 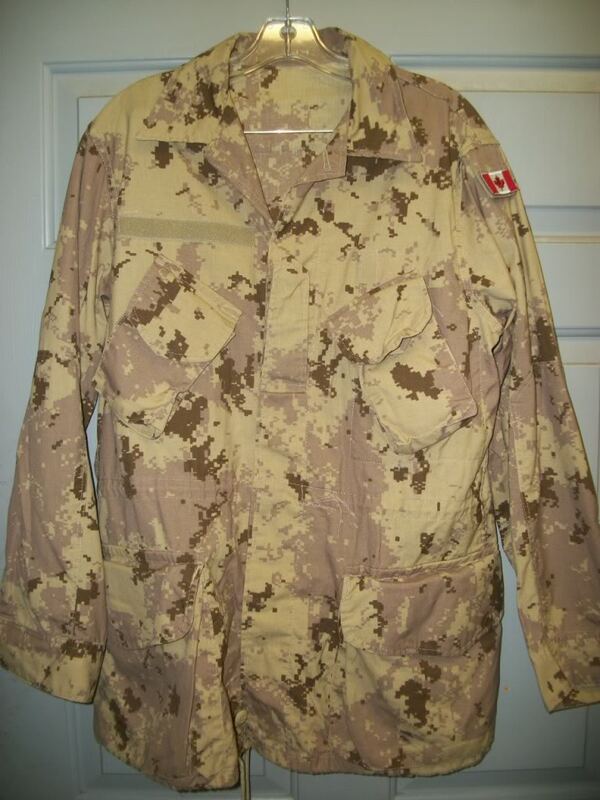 Hi, if it's illegal to sale/trade Canadian army material, the one that are on ebay are stolen items or surplus exist? 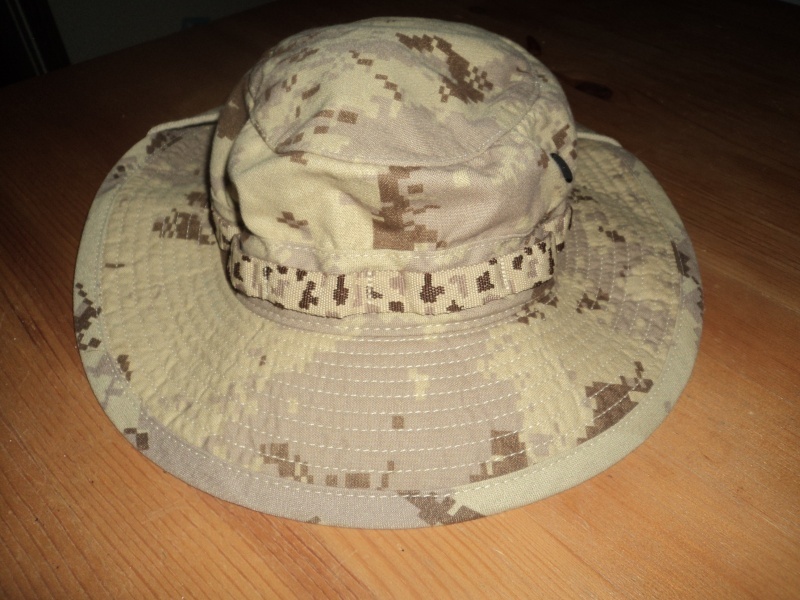 Hi all the items are not stolen, you can find just few on them on ebay, ex soldiers who want to sell their own stuff etc... 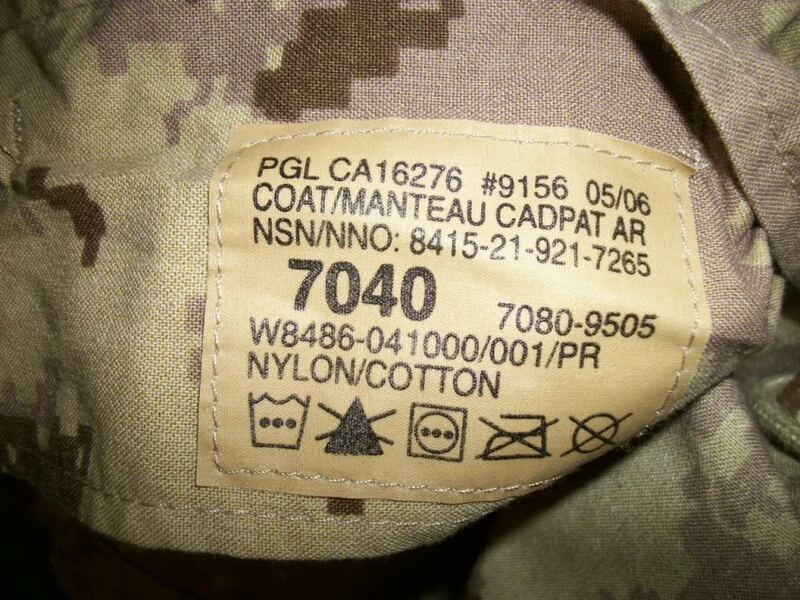 It s illegal to sale, trade, wear or whatever from canadian army. 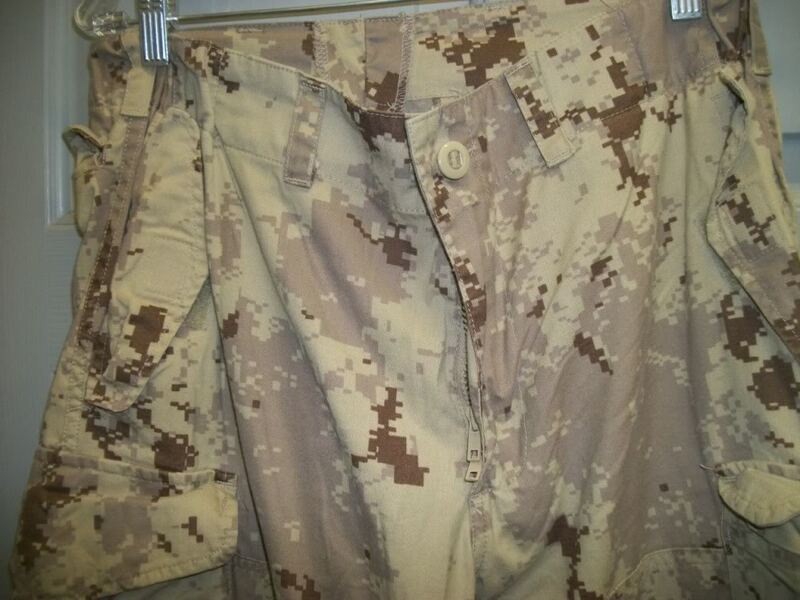 You could find just 1 shirt or pants in a surplus store but it s extremely rare. 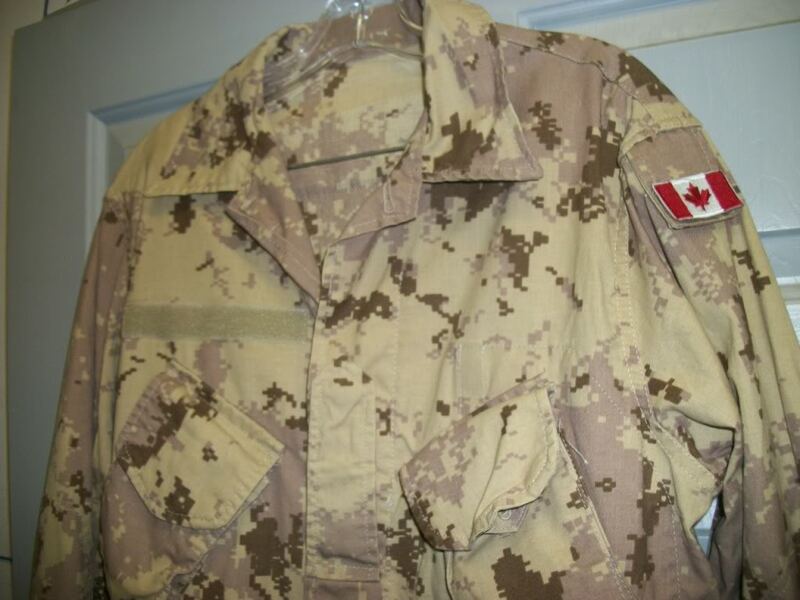 It s for this fact, canadian uniform are really expensive and so hard to get. 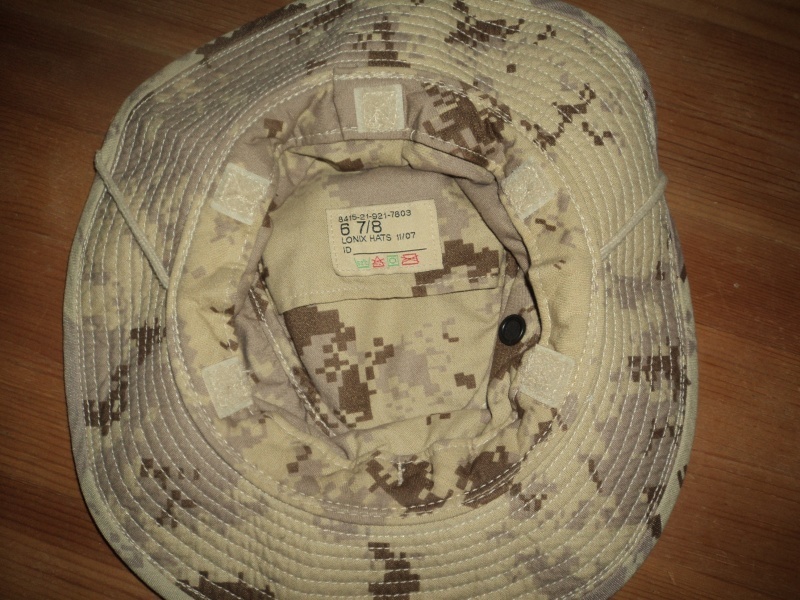 I was lucky enough to get several of these boonies...all from the U.S. and all brand new. How buddy got them is still unknown to me. 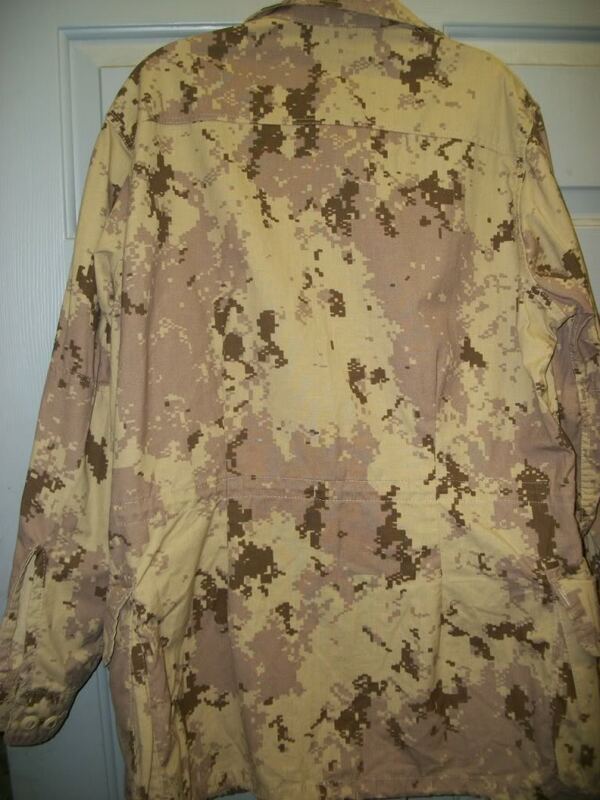 I only have one that I got from a CF soldier. Do you have the neck protector/cape with yours? Here is my set....also, I found the bonus in the pocket.